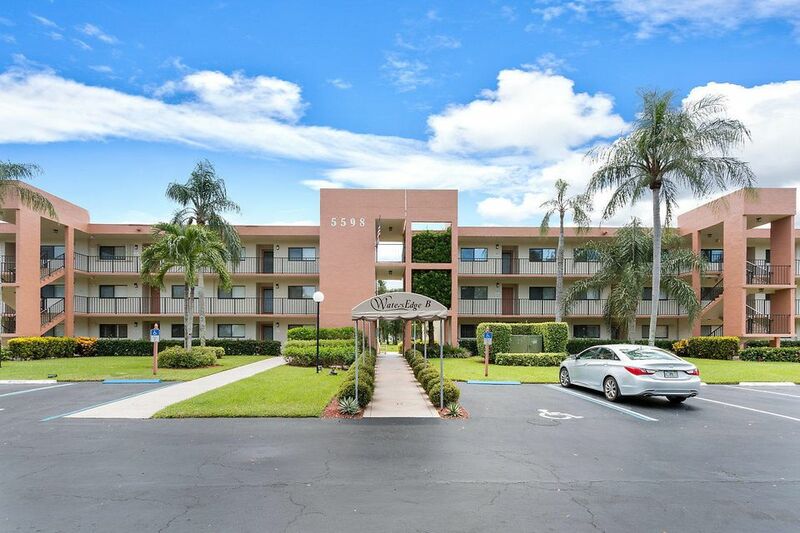 The Lakes of Delray is located between Military Trail and Jog Road on the south side of West Atlantic Avenue and is conveniently located to everything Delray Beach has to offer. 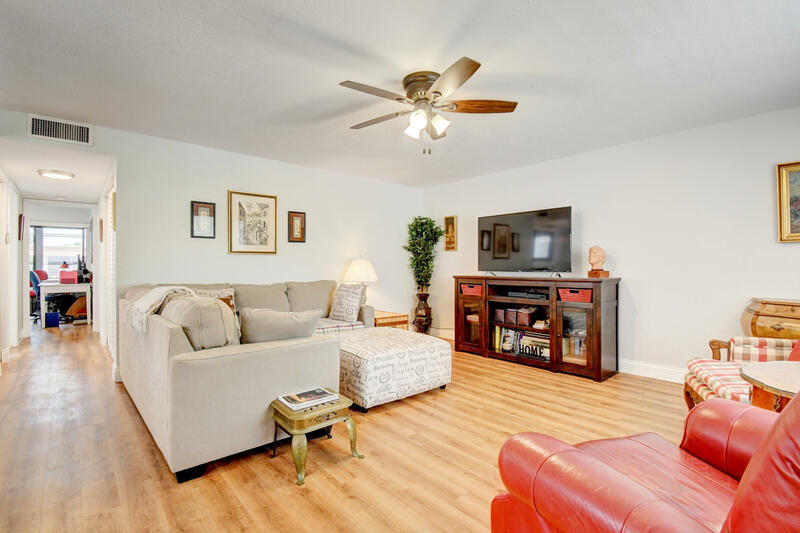 Neighboring communities include Huntington Lakes, Kings Pointe, Delray Villas and Palm Greens. Just minutes from shopping centers, houses of worship and both the Expressway and I-95. Resort living at it’s best. Always something to do and someone to do it with. Bright airy, cool corner condominiums at a price you can afford. At the Lakes of Delray you own your way of life. 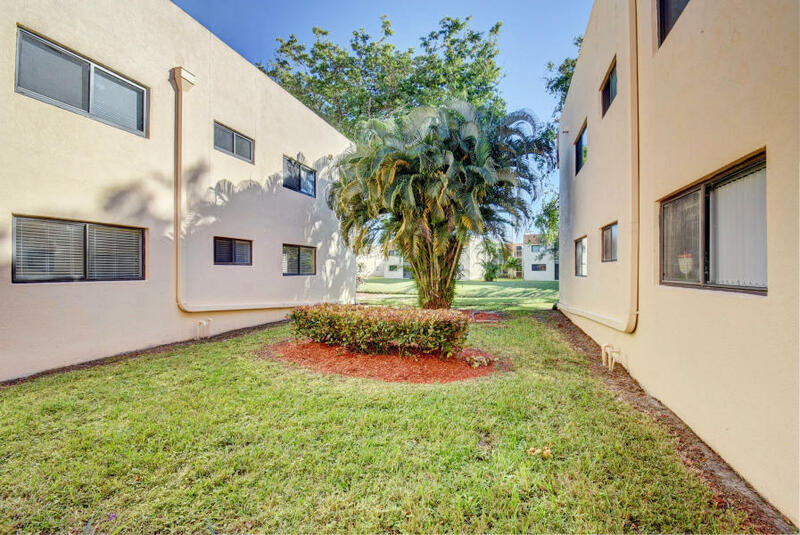 This community is made up of one and two bedroom condominiums in two and three story buildings. Built by Lennar Homes one of South Florida’s leading providers of residential housing. The square footage of the condos range from 880 sq. ft. to 1500 sq. ft. There is a newly renovated clubhouse (2008), tennis courts, several swimming pools, a walking trail, an on-site management company and much more. The community is considered by many to be very “down to earth” and active. In season the clubhouse offers headline entertainment, movies, shows and events. Find homes in Lakes of Delray Delray Beach, FL. Click on More Info link or listing photo for property details. If you would like to expand your search criteria, try using our Advanced Search.